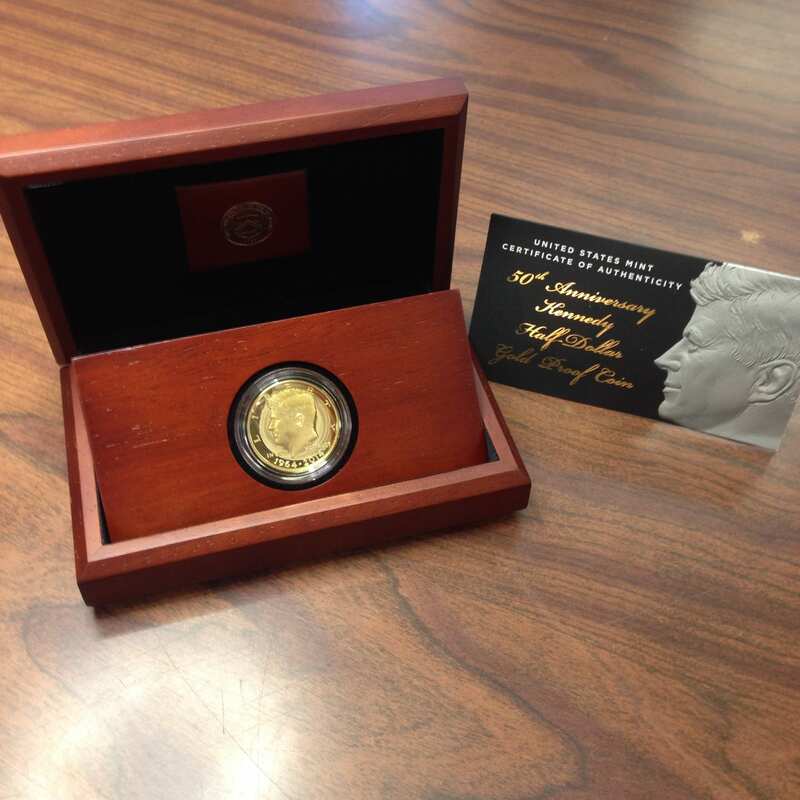 Just yesterday afternoon we had another opportunity to purchase a gold Kennedy half-dollar! That means one is available now in store. I'm sure it will go quickly and we are offering it for $1295.